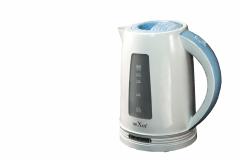 If you’re a fan of coffee, tea or hot chocolate, you’ll love our electric kettles. 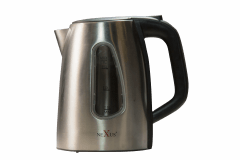 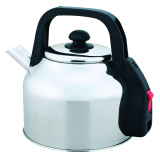 Safer than your traditional stovetop kettle, they also feature an impressive volume capacity for boiling more water, and a variety of colour finishes to complement your kitchen. 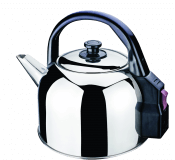 Browse our selection to see what’s on offer.